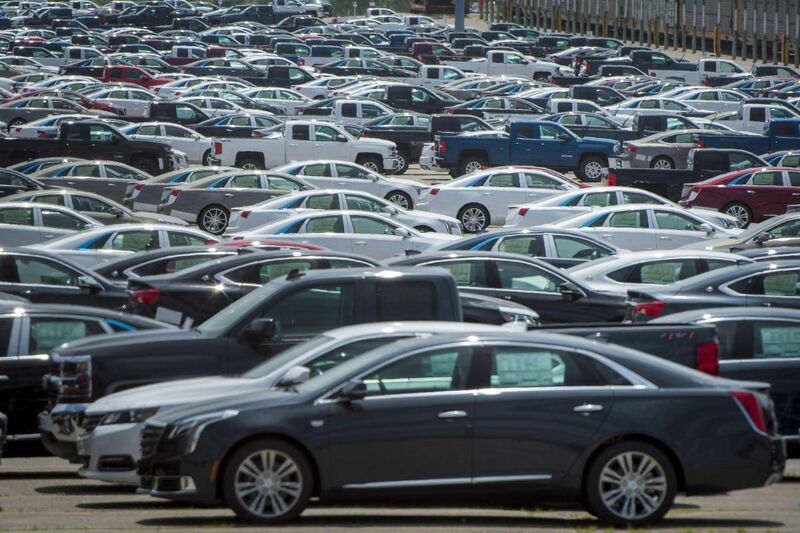 OTTAWA—Statistics Canada says wholesale sales fell 0.1 per cent in August to $63.6 billion. Economists had expected no change to the figure for the month, according to Thomson Reuters Eikon. Sales were down in four of seven subsectors, representing 65 per cent of total wholesale sales. The building material and supplies subsector fell 2.3 per cent to $9.5 billion in August, while the motor vehicle and parts subsector fell 1.4 per cent to $10.8 billion. Meanwhile, the machinery, equipment and supplies subsector increased 2.2 per cent to $13.3 billion, the highest level on record. Wholesale sales in volume terms fell 0.1 per cent.